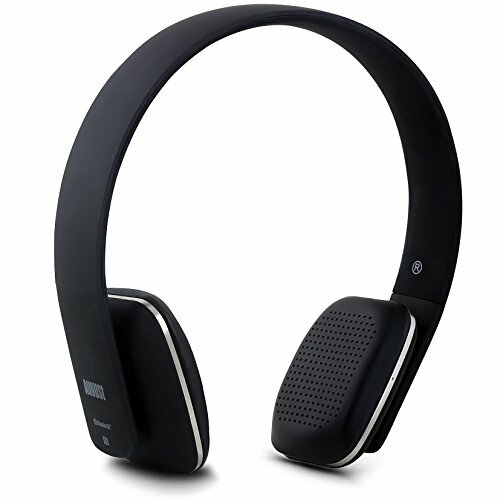 The recently reviewed Jam Transit Bluetooth headphones were praised for the excellent sound quality at a low price point, so August responded by sending the August EP636B Bluetooth headphones for review, and at £10 less than the Jam Transit things just got very interesting! The August EP636Bs come in several colours, you’ll see black in the video review below, and they have rectangular pads that sit on your ear. On the right hand ear are controls for volume, track skipping and a multi function button. This button not only turns the EP636Bs on and off, it also puts them into pairing mode, is the play/pause button, answers/ends/rejects/transfers/dials the last number, a lot of functions for a single button! There is a small blue LED discreetly located on the side of the headband which faces behind you when worn, and there is a USB charge point at the bottom of the controls. There isn’t an aux in so you will need to pair these via Bluetooth to make use of them. Power them up, put on your favourite track and you’ll be surprised at just how good the sound quality is given the low price. The EP636Bs have a surprisingly good bass and good clarity across lots of different music types making them a brilliant set for not a lot of cash. 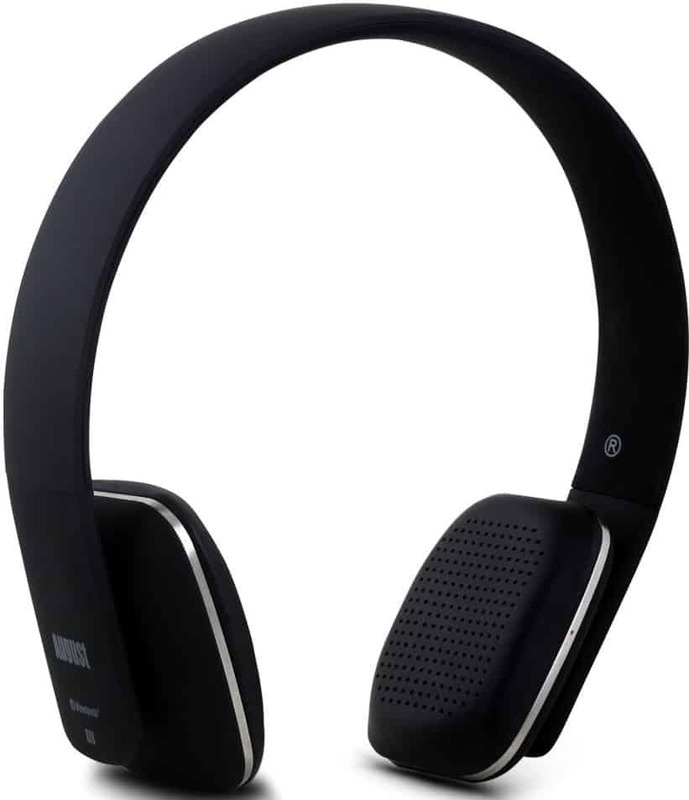 The on ear style is very comfortable, easily wearable for long periods without becoming uncomfortable and the controls are easy to find without looking thanks to the slightly raised design on them. Note August don’t provide a case with the EP636Bs, but you do get the USB charging cable. Considering these are currently just £22.95 (US$29.95) the August EP636B offer excellent value for money that look and sound fantastic for the budget price.